Check out the 2018/2019 Workshops ! Next Meeting Thursday, September 6th, 2018 Have a Great Summer! 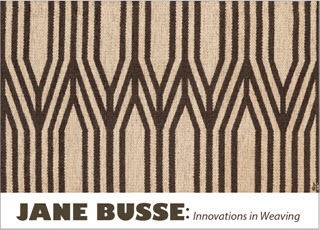 The Cincinnati Art Museum exhibit, Jane Busse: Innovations in Weaving, showcases rugs by Jane Busse (1917-1987) a long time member of the Weavers Guild of Greater Cincinnati. The show will run from June 9 to September 2, 2018. The show opening is highlighted by a 2 pm lecture from the internationally renowned rug designer and weaver, Jason Collingwood, in Fath Auditorium at the Cincinnati Art Museum. Join us after the lecture for a reception in the Castellini room to celebrate the life and work of Jane Busse. Please plan to come and represent the Guild at this very special event! RSVP Recommended 513-721-ARTS (2787). 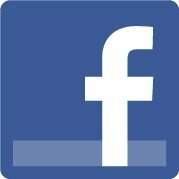 Members Only Page Guild members may contact the webmaster for password. Become a Member! Read about all the great member benefits. More information including membership form.